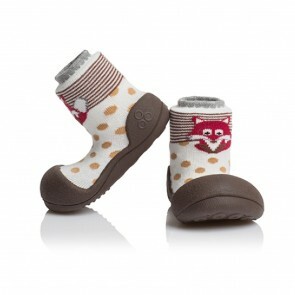 These adorable booties from Attipas will introduce your little one to amazing wild animals whilst gently supporting their first steps and their next big adventure! 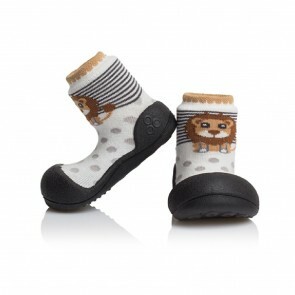 Attipas ZOO collection is made in 3 very practical colours (blue, black, brown) and is are also decorated with printed patterns of wild animals: lion, elephant and fox. 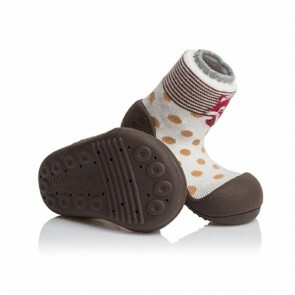 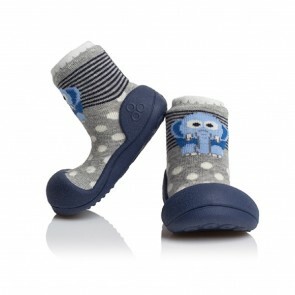 Attipas shoes are perfect for your new little explorer or choose them as a cute gift. 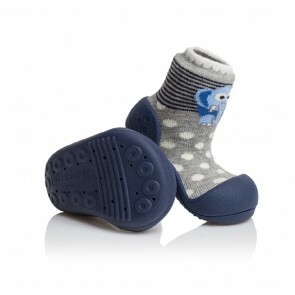 The thoughtful design and high quality materials will ensure lasting comfort for any little boy or girl who wears them.